A third man in just over a week has died at the Grand Canyon after falling over the South Rim. 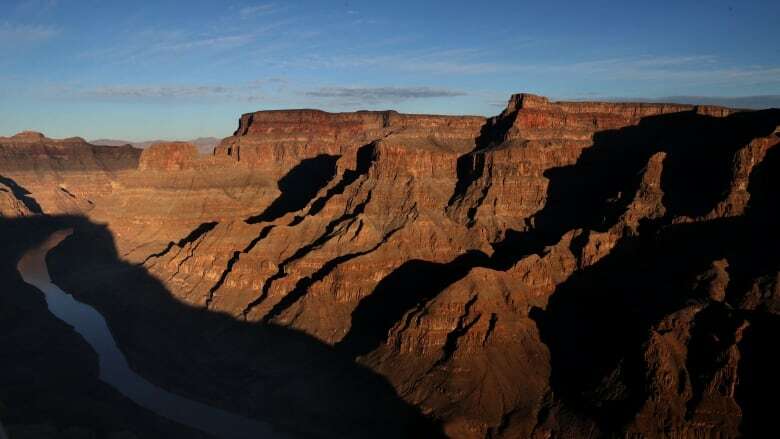 A 67-year-old California man died when he fell over a ledge while visiting the Grand Canyon, marking the third death in eight days at the popular Arizona tourist destination, park officials said Thursday. 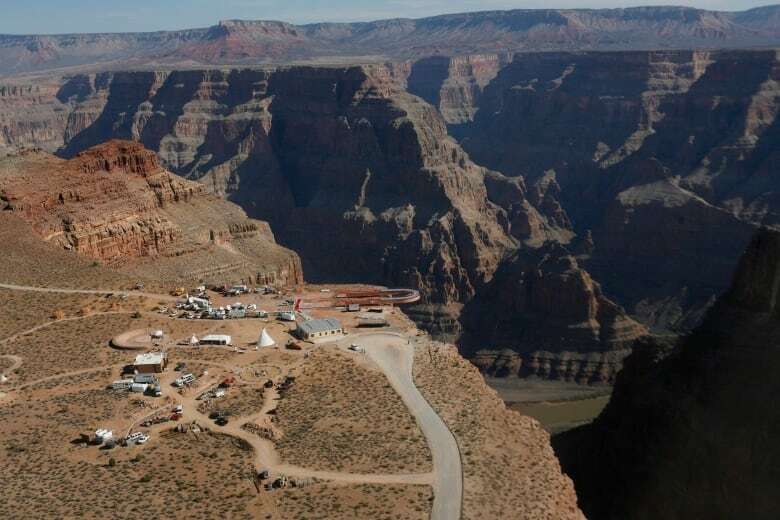 The man was visiting Grand Canyon National Park alone at about 11:30 a.m. local time Wednesday when he reportedly fell off the edge at a viewing spot on the South Rim, said spokesperson Murray Shoemaker. Rescuers were alerted by a bystander, and the man's body was recovered several hours later about 120 metres below the rim by the park's helicopter and a technical rescue team, Shoemaker said. The victim's name and hometown were not immediately released. A park spokesperson said it was the first over-the-edge death this year at Grand Canyon National Park, where 17 people died last year. Park officials said a body was also discovered on March 26 in an undeveloped area at the park's South Rim, but not near any overlooks. No other details were released. Grand Canyon National Park is one of the most popular tourist destinations in the U.S., drawing nearly 6.4 million visitors last year. Grand Canyon West on the Hualapai reservation gets about one million visitors annually.